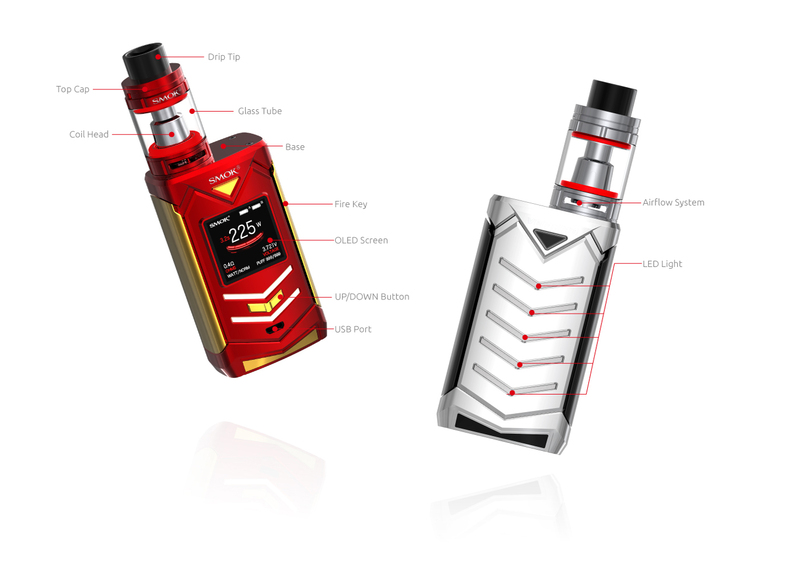 The Smok Veneno kit is much like the famous bull in bullfighting- wild and unbreakable. Decorated with 7 LED lights front and back, it will shine your vaping experience! 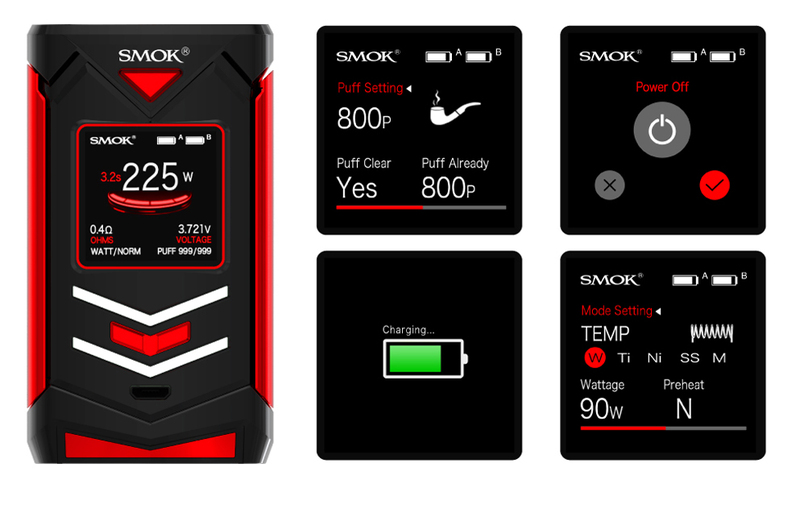 Its 225W high power can meet your various demands, 1.3 inch colorful screen can show you detailed information clearly, and the ergonomically designed fire key makes it comfortable to hold. Combining with fashionable TFV8 Big Baby Light Edition tank, you are definitely the dominator of the vapor fight. Innovation keeps changing the vaping experience!